Amazing and well-proportioned Wall Sticker of Naruto Uzumaki from, “Naruto Shippuden.” , It is perfect to decorate smooth, clean walls, windows, closet, tiles, metal, and plastic ,Decorate your room with your favorite anime character in an easy and safe way. 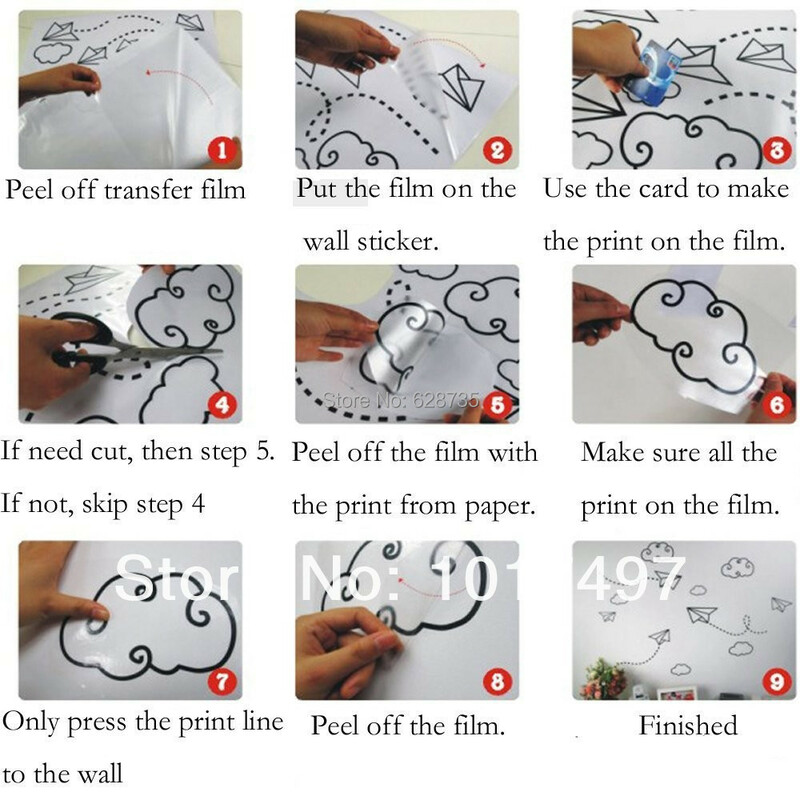 The Naruto Uzumaki Wall Sticker is 35cmx56cm or 56cmx92cm. It’s made with non-toxic environmentally friendly PVC. It has great quality, which means it won’t fade out. You can choose among a variety of colors: black, brown, dark blue, dark gray, gold yellow, light grey, red, sky blue, and white. We assure you that this product is durable and washable, so it’s very easy to use and to remove.